What we eat doesn’t just impact our weight. Scientists are learning more and more about how we have the potential to improve our brain health and mental function through diet. While eating "brain foods" is typically associated with studying for exams or improving memory, eating a wide variety of foods rich in brain-nourishing nutrients is important for supporting your overall health and long-term vitality. The food we eat can enhance cognitive function, protect the brain from damage, promote repair, and counteract the effects of ageing . Following a concussion injury three years ago, I have gained a deeper appreciation for the importance of brain health and the role that diet can play in supporting the healing process. I’ve found that eating a balanced diet, getting sufficient sleep, and incorporating light exercise into my weekly routine have been the most influential factors in supporting my recovery. It's been a long process but when I look back, I realise how far I've come and paying attention to my diet has enabled me to feel more in control of managing the concussion symptoms. Here we're sharing a list of 10 of the best brain foods and how these foods are beneficial in protecting against brain diseases and supporting your long-term mental health. These are all foods that I’ve been proactively integrating into my diet, predominately through incorporating into my breakfast smoothies (with the exception of #10 - you'll understand why when you get there)! Avocados are a source of iron, which is vital for promoting healthy brain function, immune support, and the formation of red blood cells. Avocados are one of the best fruits for brain health because they contain monounsaturated fatty acids, which contribute to healthy blood flow and in turn support brain health. Containing vitamin K and folate, avocados can help improve cognitive function, and prevent blood clots in the brain (therefore protecting against stroke). A recent study discovered that the nutrient lutein present in foods such as avocados can slow brain ageing - the study found that those with higher levels of lutein had neural responses that were more on par with younger individuals than with their peers with less lutein . Blueberries are one of the most antioxidant-rich foods and are a good source of beneficial brain nutrients, including vitamin C, vitamin K, and dietary fibre. The antioxidants in blueberries help protect the brain from oxidative stress and may reduce the effects of age-related neurodegenerative conditions, such as Alzheimer's disease or dementia. 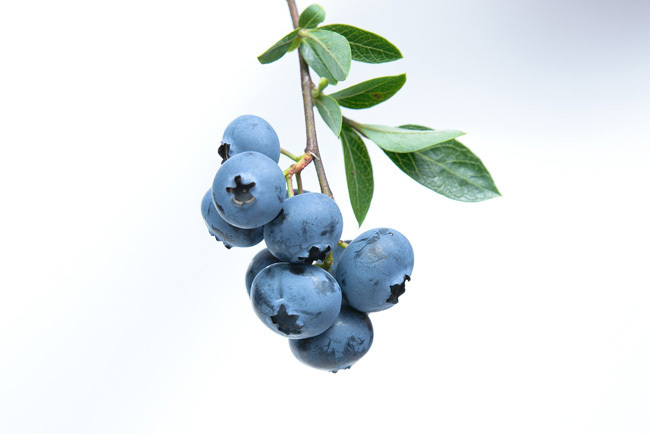 One study showed that the polyphenolic compounds in blueberries, namely anthocyanins, have the power to improve memory function which may help to delay or mitigate the development of neurodegenerative conditions . Blueberries have been found to contain various flavonoids which have strong antioxidant and anti-inflammatory effects, which can reduce inflammation in the central nervous system and therefore alleviate cognitive decline associated with disease and aging . Turmeric has been used in India for thousands of years as a medicinal herb, as well as a spice. Curcumin is the main active ingredient in turmeric and has powerful antioxidant and anti-inflammatory effects which may support the prevention and treatment of neurodegenerative conditions like Alzheimer's disease . 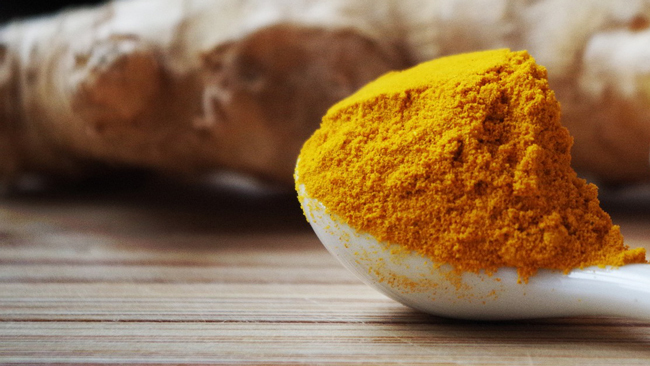 Studies have demonstrated that curcumin may promote the production of the brain hormone, Brain-Derived Neurotrophic Factor (BDNF), which may provide anti-depressant-like effects . Matcha is powdered green leaves so when you drink matcha, you ingest 100% of the brain-boosting nutrients of the tea leaf. Matcha is highly concentrated in powerful antioxidants, called catechins, with epigallocatechin gallate (EGCG) being the most abundant. Studies have suggested that EGCG can help have a beneficial impact on memory by boosting the production of important neural cells . Matcha contains the amino acid, L-theanine, which has numerous benefits for supporting mental and cognitive health. 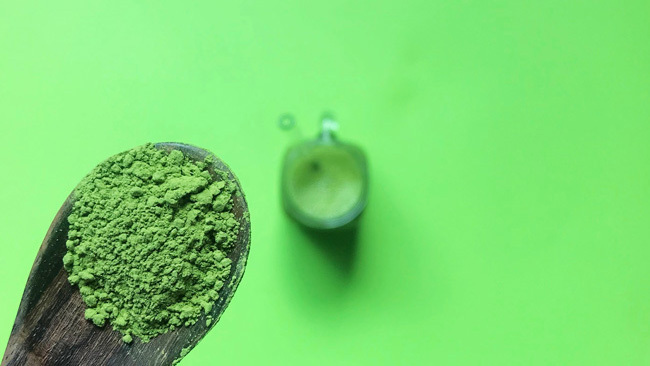 L-theanine found in matcha has been found to have a relaxing effect on the mind, reduce anxiety, enhance sleep, and improve focus and concentration. L-theanine readily crosses the blood-brain barrier, making it an effective ingredient in brain supplements. 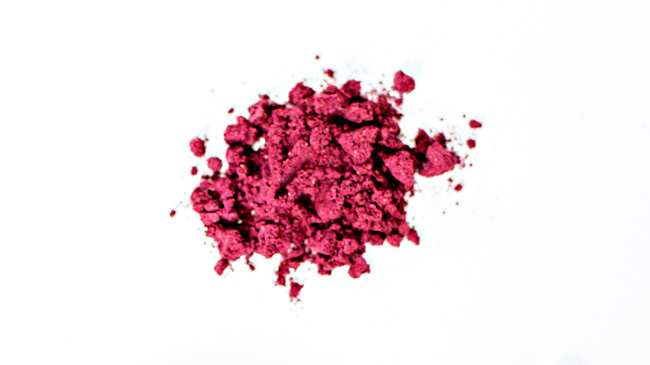 Cacao is rich in flavanols, which have been shown to help lower blood pressure, improve blood flow to the brain and heart, prevent blood clots, and fight cell damage . Cacao contains brain-benefiting minerals, including iron, magnesium, calcium, potassium, zinc and copper which are critical for maintaining healthy brain function. 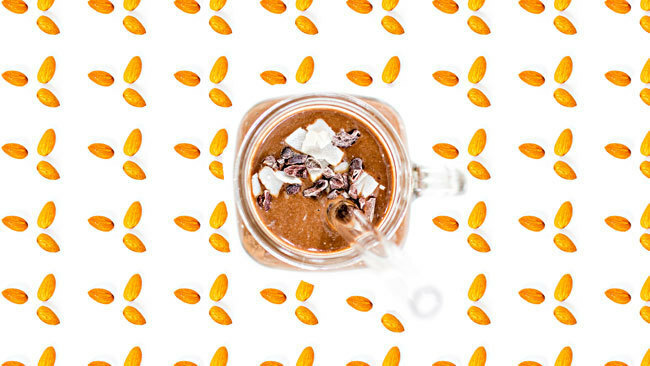 A study published in the American Journal of Clinical Nutrition found that participants who consumed medium and high amounts of cocoa flavanols every day over 8 weeks made significant improvements on tests that measured attention, executive function, and memory . Selecting raw cacao over processed cocoa is key for maximum brain health benefits - raw cacao is minimally processed so it retains a high volume of the beneficial antioxidant qualities found in the flavanols. Pumpkin seeds contain powerful antioxidants that protect the brain from free radical damage and can be easily incorporated into any meal to reap the brain-boosting benefits. Pumpkin seeds are also an awesome source of brain-boosting minerals, including magnesium, iron, zinc, and copper, which play a vital role in aiding healthy brain function. Rich in Omega-3 fatty acids, pumpkin seeds can help improve memory and mental health. Pumpkin seeds contain high levels of the amino acid, tryptophan, which converts to serotonin in the brain. As serotonin is involved in the regulation of mood and anxiety, consumption of tryptophan may have anti-depressant benefits. Almonds are often considered one of the best brain foods and make for a healthy brain snack or brain health smoothie booster. Almonds are one of the best sources of vitamin E and healthy levels of vitamin E have been shown to prevent cognitive decline, boost alertness, and improve memory. Almonds contain vitamin B2 which are critical for producing neurotransmitters and promoting healthy brain function. Almonds are also a good source of magnesium and calcium which support nervous system regulation. Leafy grains contain a range of brain-boosting nutrients, including vitamin E and K, lutein, beta-carotene, and folate. A recent study found that healthy seniors who had daily servings of leafy green vegetables, such as spinach, kale or collard greens, had a slower rate of cognitive decline, compared to those who tended to eat little or no greens . 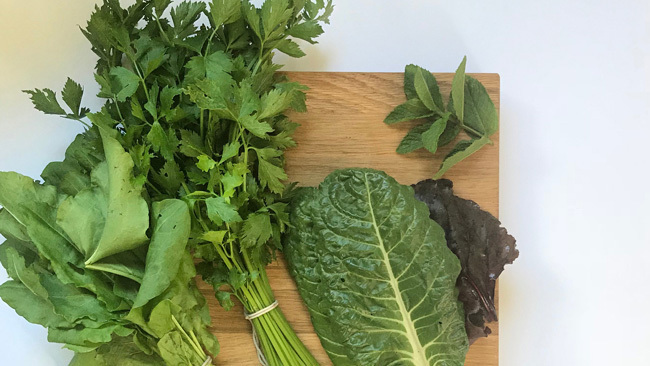 You can easily include leafy greens into a brain health meal plan - whether they're in a green smoothie for breakfast, a salad for lunch, or tossed through roast vegetables for dinner - there are plenty of easy ways you can up your daily intake of leafy greens. New Zealand-grown blackcurrants are increasingly being used in brain supplements due to their ability to improve mental clarity, focus, reaction time, and logical reasoning . New Zealand blackcurrants are linked to having exceptionally high levels of the antioxidant, anthocyanin, which is believed to play a significant role in the beneficial properties of blackcurrants. Research has shown that New Zealand blackcurrants are good for keeping us mentally young and agile, which could prove beneficial in supporting the management of brain conditions, such as Parkinson’s disease or depression . Fatty fish, such as salmon, is widely regarded as one of the world's best brain foods due to the presence of omega-3 fatty acids. 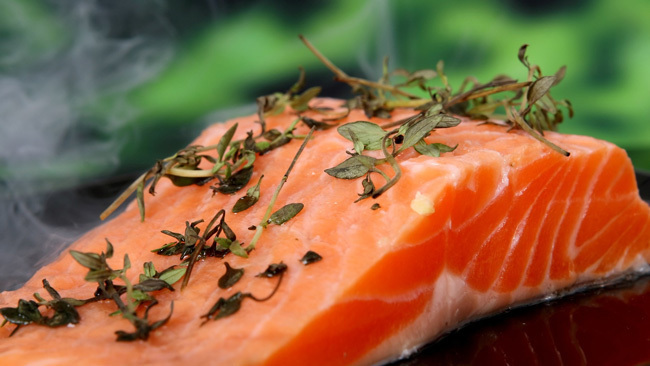 Over 60 percent of the brain is composed of fat and docosahexaenoic acid (DHA), an omega-3 fatty acid found primarily in oily fish like salmon, is needed to support optimal brain function. As you age, DHA levels in your brain decline, which can contribute to conditions like memory loss, mood disorders, cognitive decline or neurogenerative diseases. That's why including a good source of omega-3 fatty acids in your diet is critical for supporting the long-term health of your brain. Keep in mind that your brain health is determined by what goes on in your gut so considering the impact that your food choices can have on your brain's long-term health and resistance to disease is always a smart idea! 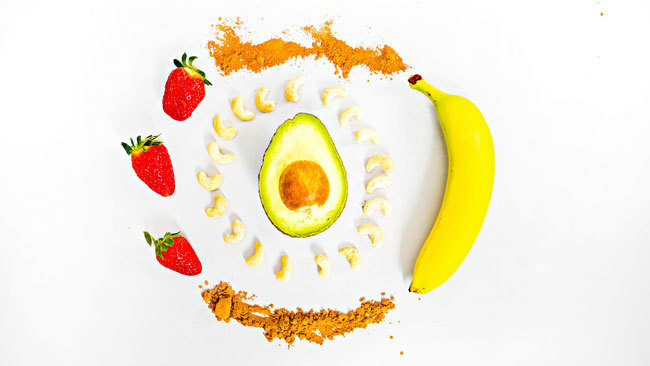 Integrating different combinations of these brain foods into your breakfast smoothies is an easy way to ensure you're fuelling your brain with a diverse range of beneficial nutrients. 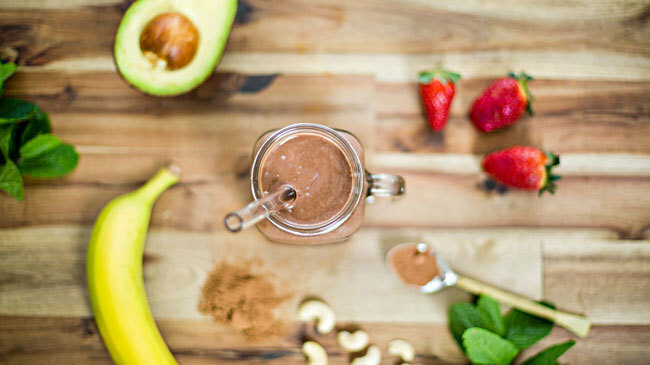 Want to try making brain-healthy smoothies at home? 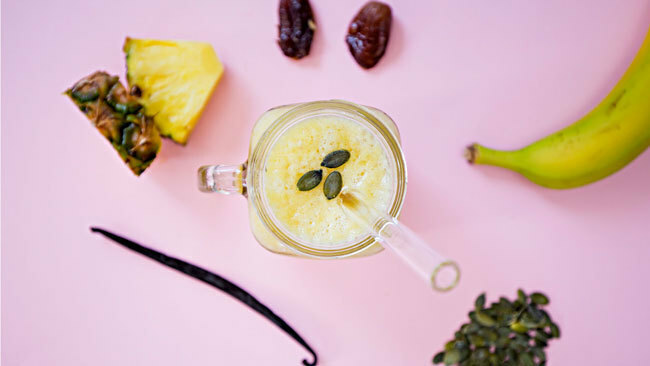 Give Craft Smoothie a try and you'll get delicious smoothie recipes plus fresh ingredients and superfood mixes delivered to your door.